Building Ikea furniture while listening to ambient Northern Icelandic allusions is a particular kind of 21st Century strange. The weather outside is slush and the atmosphere indoors is box-derived, many pieces of corrugated packing material scattered around; but the recent album from The Gateless Gate, titled Landslag Norður Íslands (The Landscape of North Iceland), lets my mind wander beyond the limitations of the place I find myself in, and to scatter my thoughts on distant shores. I’d been listening to Robert Rich’s Somnium for a great deal of the weekend, spent piling boxes into a van and then unpiling those same receptacles into a new apartment, so ambient has been on my mind, but nothing quite so concrete as this. 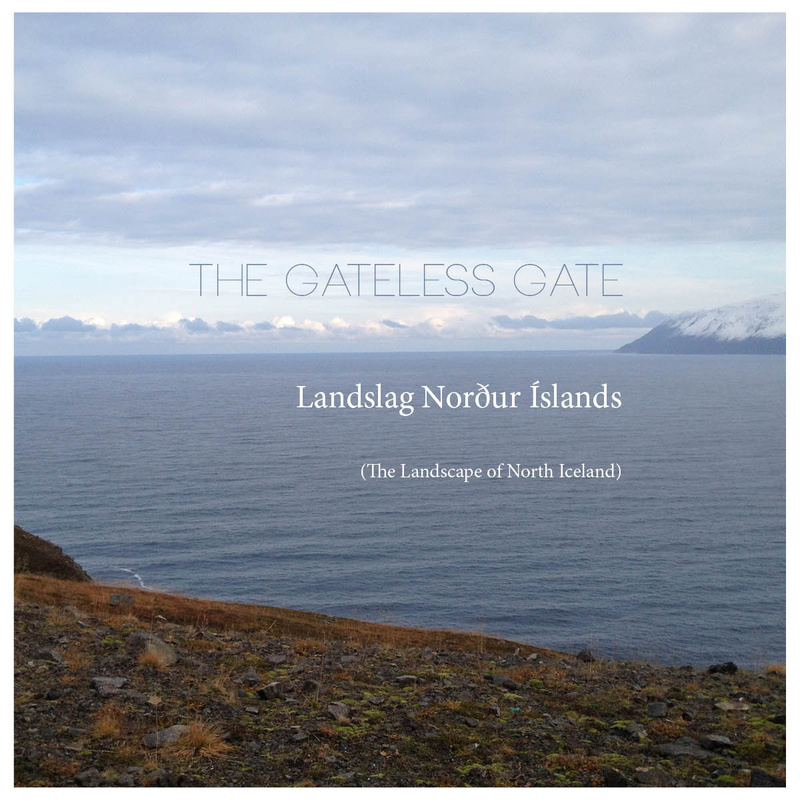 The Gateless Gate has assembled archival sounds of the Icelandic landscape — like water lapping with the patience of the universe — and coupled them with rich instrumentation. Synthesizers rattle off flute lines, wandering caves melodies, cello vibrations, swelling imitations of the wind. How do you pay tribute to a landscape as magical and captivating as Iceland? You capture an essence, record a form of what you see, and trace your inspiration back to its source. “View of the Greenland Sea north of Siglufjörður, 1” is an appropriately expressive and respectful piece. Over seventeen minutes of lapping water and swelling murmurs of melody, the track breeds visions of black expanses of drifting tides and wide open skies; the voice of the place, the consonance of that vast gulf of land and sea, finds a worthy imitation. The pace of transformation for The Gateless Gate is very gradual indeed. The sound changes only when it’s necessary, shifting in a direction that always feels like a natural extension from the last. The delightful “Hverir Geothermal Area” shows how, even in a short space of time, the tones and stretches of sound does not need to jump in a wide range of directions to attract the listener’s ear. This is krautrock simplicity, and it works very well when illustrating a geography with music. The zen found in the Landslag Norður Íslands (The Landscape of North Iceland) is powerful. My Ikea madness was over in a couple of listens of this killer ambient album. If you have a project you need to calm yourself for, or if you just plain love Iceland, give The Gateless Gate your attention: they deserve it.